In compact injection moulding, the machine melts the plastic granules through heating and friction energy. Under high-pressure, the machine injects plastic into a cooled mould. After cooling down, the mould is opened after which the machine extracts the products from the mould. 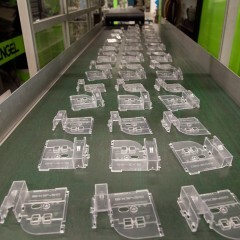 For this injection moulding technique, DPI works with steel moulds of high quality which enables DPI to perform injection moulding under high pressure. Customers of DPI will notice this by the following facts: we can handle a high circulation and the products are finished beautifully to the slightest detail. 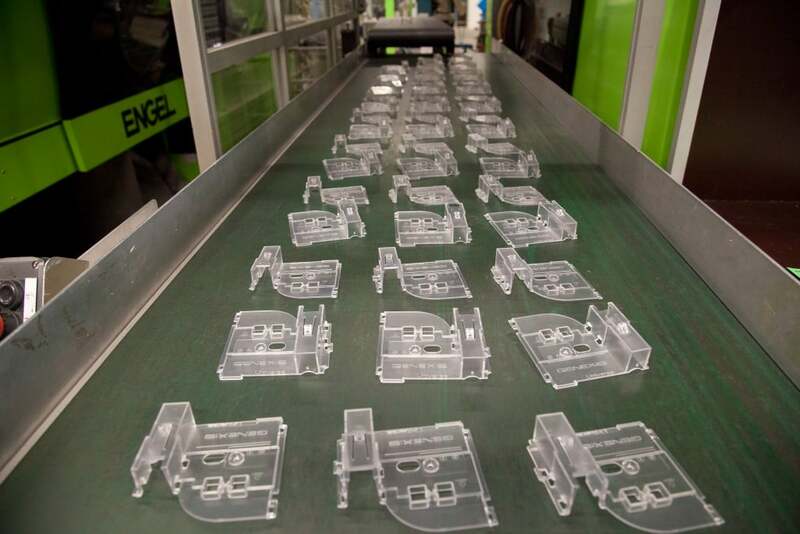 Besides the compact injection moulding procedure itself, DPI can take care of after-treatment and/or assembly of the products on your behalf. We perform packaging and logistics services for various clients upon request.